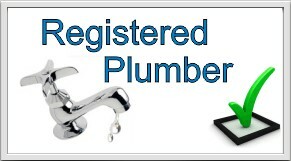 About Us All general plumbing work from dripping taps to new bathroom installation. 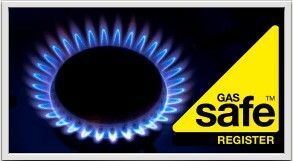 Power Flushing - Central Heating Systems. 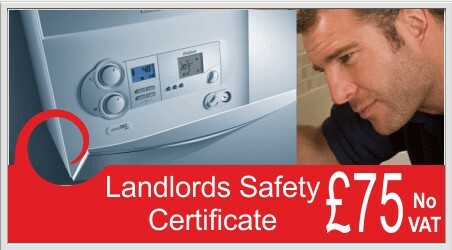 We can help improve your central heating, if your radiators have cold spots or is generally not working as it should. We can inspect your system to see if you could benefit from power flushing. Plumbing and GAS Certifications Gas Safe Registered - Registration Number 535586. Aqualisa - Digital Shower, Thermo and Pump trained. 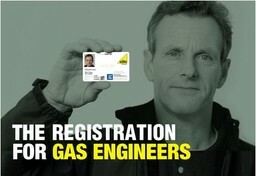 Key Edge - Water services engineer. 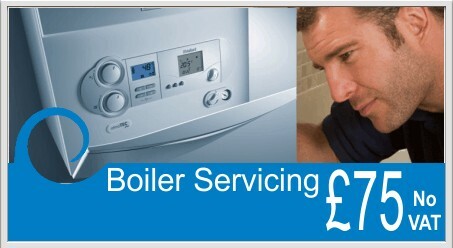 BES - Essential Electrics - Energy Efficiency Domestic Heating - Unvented Hot Water Systems - Gas Cookers - Gas Fires - Gas Meters - Natural Gas - Boiler Appliances.